Nigerian carrier, Air Peace, has again passed the International Air Transport Association Operational Safety Audit (IOSA), pledging to sustain the high standards of its flight operations. 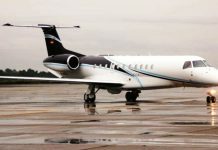 The airline made the announcement in a statement signed by its Corporate Communications Manager, Mr Chris Iwarah, in Lagos. The Area Manager, South West Africa, International Air Transport Association (IATA), Dr Samson Fatokun, presented the IOSA renewal certificate to the Chairman of Air Peace, Mr Allen Onyema, at the carrier’s corporate headquarters in Lagos. Fatokun described the fresh exercise as much tougher than the first audit exercise the airline’s operations were subjected to during the first audit by the global aviation body. 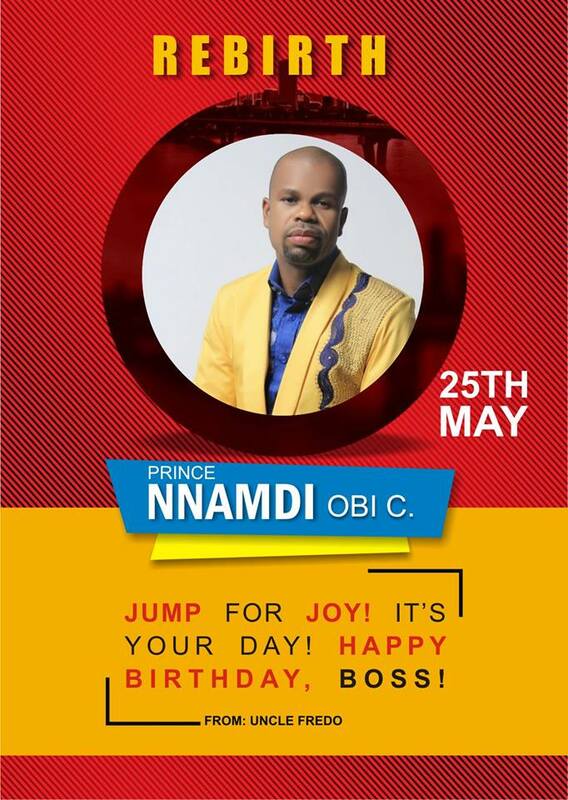 He congratulated Air Peace for scaling the tough test, urging the carrier’s management to remain uncompromising in ensuring the safety of its flight operations. Receiving the certificate, Onyema commended IATA for insisting on strict safety requirements for flight operations. He said the carrier would continue to raise the bar of service in the aviation industry, adding that it was ready to receive guidance from IATA to ensure its operations always met with global best practices and standards. Onyema said that the airline recently increased its fleet size to 24 aircraft to cater for the expansion of its domestic operations and regional flights. 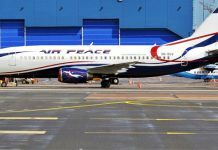 He said Air Peace was also planning to launch its long-haul flights to London, Dubai, Sharjah, Guangzhou-China, Mumbai and South Africa. According to him, the airline is also set to launch its flights to Makurdi, Warri, Nigerian Air Force Base in Port Harcourt, Kaduna and Monrovia, and restart its Asaba and Sokoto services under its subsidiary, Air Peace Hopper. The IOSA programme is an internationally recognised and accepted evaluation system designed to assess the operational management and control systems of an airline. Created by IATA in 2003, IOSA uses internationally recognised quality audit principles and is designed to conduct audits in a standardised and consistent manner.